At a shareholders meeting, Sony’s CEO Howard Stringer blamed recent attacks on several of the company’s properties on several steps it took to "defend Sony’s intellectual property", presumably referring to the lawsuit Sony started against George Hotz for releasing a "jailbreaking" tool for the PlayStation 3. Indeed, a game server at Electronic Arts has recently been broken into as consequence of a "sophisticated attack", according to the company. 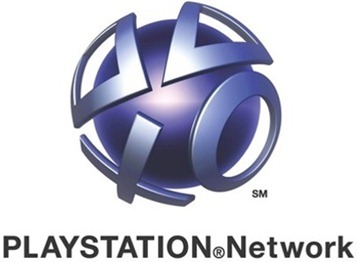 Sony’s PlayStation Network, the most targeted of all Sony properties, was down for almost one month. Throughout April and May, several of Sony’s services kept getting hammered, including Sony Music in several countries, including Japan and Greece. The frequent attacks have caused many to question how much of a concern security was for Sony, especially given the reports that the company had slashed staff responsible for securing its online infrastructure weeks before the attack took place. PlayStation services were brought back a month ago and no further problems have happened since then. Yet, one shareholder went as far as calling for Howard Stringer’s resignation. Back in April, Stringer began a transfer of power to his right-hand man, 50-year-old Kazuo Hirai, although no plans for Stringer to fully leave have been publicized yet. The company has reportedly spent close to $200 million refunding its customers and repairing the attack’s damages. All of this for not wanting to allow its users to jailbreak the devices they own. Now that US law has recently made iOS jailbreaking legal, shouldn’t Sony be forced to allow it on its products as well?